Izzy from TAPS IL - Petfinder Members. 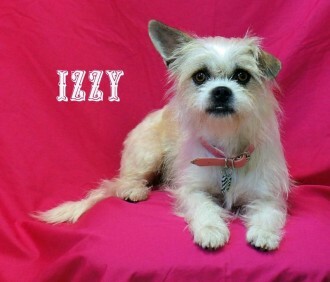 Many small dogs such as Izzy from TAPS IL tend to be shy or more nervous. This behavior may stem from many reasons, but ultimately they require plenty of knowledge from tolerant folks who care.